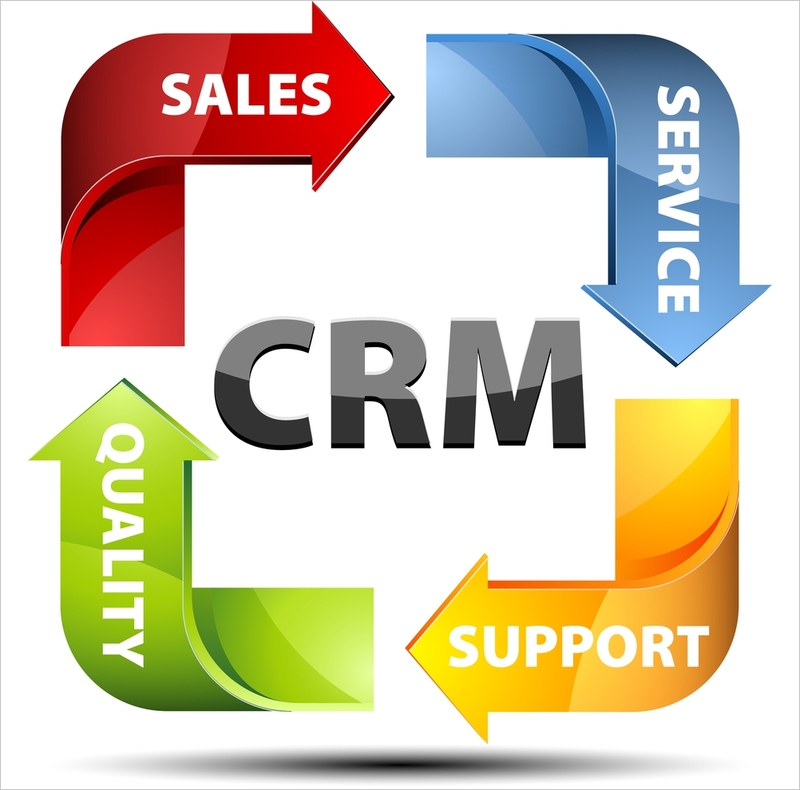 Customer Relationship Management (CRM) software platforms organize, automate, and synchronize business sales activities. It is designed to reduce costs and increase profitability by solidifying customer satisfaction, loyalty, and advocacy. CRM solutions bring together information from all data sources within an organization and give a holistic view of each customer in real time. This allows sales, customer support and marketing to make informed decisions on cross-selling/up selling opportunities, marketing strategies, and competitive positioning tactics. Compare leading, top-rated cloud-based customer relationship management software solutions. Get free demos and price quotes to find the CRM solution that is right for your organization. This service is free and comes with no obligation.